For Human Resources: Small businesses often rely on spreadsheets to serve as their HRIS (human resources information system). This can quickly become disorganized and chaotic. You’re likely to lose valuable employee information using just spreadsheets. Choosing an online HRIS such as BambooHR or SumHR is a smart move for small businesses, as it helps create a simple and useful employee database. For Recruiting: Find out more details about a potential future employee by finding them on social media and also by checking them out with Intelius for free. For Booking Appointments: Booker is one of our favorite choices for an appointment-based small business. Software solutions like this allow you to book, sell, and manage more efficiently without having to read someone’s horrible handwriting on a coffee-stained paper calendar! For Project Management: We love Trello because it is a colorful, simple, organized tool for managing tasks for multiple people in a small business. Software programs for project management can cost hundreds of dollars, but Trello is online and free. For Legal Document Generation: Find and use legal documents easily with LegalZoom, which allows you to get the help of a lawyer, register a trademark, create a will, or even maintain compliance as a corporation. For Feedback Generation: The online business software SurveyMonkey allows you to build surveys for free, enabling you to conduct customer research. 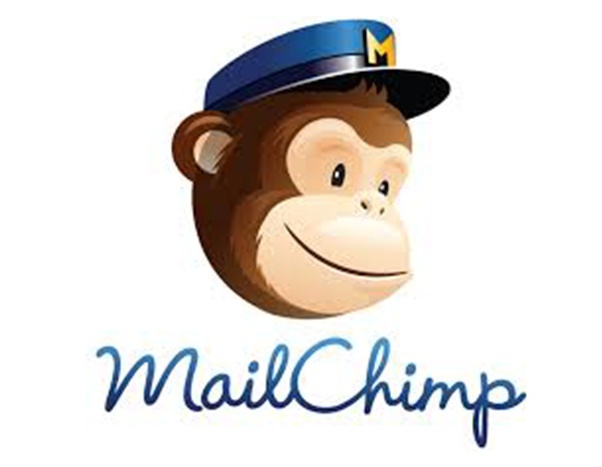 For Email Marketing: MailChimp and iContact are both very popular email marketing small-business software solutions. Both offer a free trial. For Social Media Management: What’s the most popular online tool for watching social media signals? It’s Hootsuite. It’s loved by both pros and small businesses alike. You can also try it for free. For Communication: If you operate a small business that requires teams to travel frequently, don’t invest in thousands of dollars' worth of telecommunications business software. For small-business travelers, free video calls can be made on Google Hangouts or Skype. For an international or larger business that requires constant teamwork across distances, Yammer, which provides a private social network, may be the best way to go. For Accounting: The general consensus out there is that QuickBooks is the best, but it really depends on your business needs. The outsourced accounting team at IgniteSpot can talk to you about which online tools would be the best. Software for small business is available from Ignite Spot as well, which can put you in contact with one of our online bookkeepers and accountants. To learn more about our bookkeeping services and online small-business software, contact us today. Our firm can help you save money, increase profits, and find success!